Planting Children: Introducing our daughters! I wanted to make sure I went back and posted a picture of our daughters, now that they are officially ours. Please let me introduce to you our daughters, Natalia Rebekah Fontes and Anastasia Grace Fontes! Here is a picture of our beautiful daughters taken on the day of court. They are both very sweet, we are so very blessed to be their parents. We know that once you meet them, you will love them. Will try to fill in more details when we can (I'll make Sheri post something - she is more likely to include more info). If you have ever adopted here before, I know you can imagine the normal drama that is aside from our particular set of circumstances. Pray we can take them home SOON! Congratulations! They are beautiful beautiful girls!!! How old are they? What region did you adopt from? Beautiful girls! Praying you all get home soon! We are still praying for the Lord to sustain you and give you peace throughout this waiting process. Congratulations! Thank you for adopting older kids. 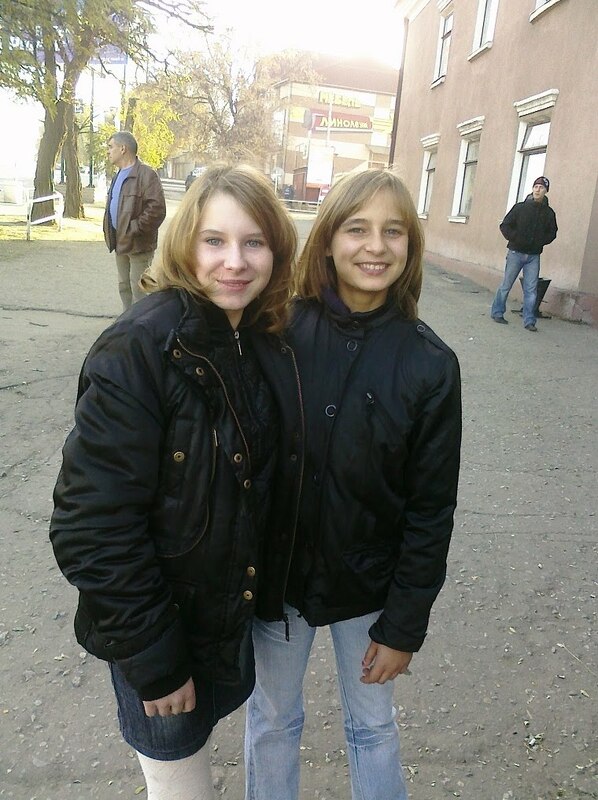 Our girls are 14 and 13 and they are from Stakhanov in the Luhansk region. They are bio sisters. God is good, and He is allowing the delay for a reason. Continuing to Pray His perfect will for you!